In this new experimental adventure the party tackles the one aspect of Fantasy Australian culture they've not yet encountered - the wide world of competitive sports! A new craze has hit and will our plucky underdogs be pulled into the action by guest star were-dingledonger Channing Taters, played by FPcast co-host Jacinta? 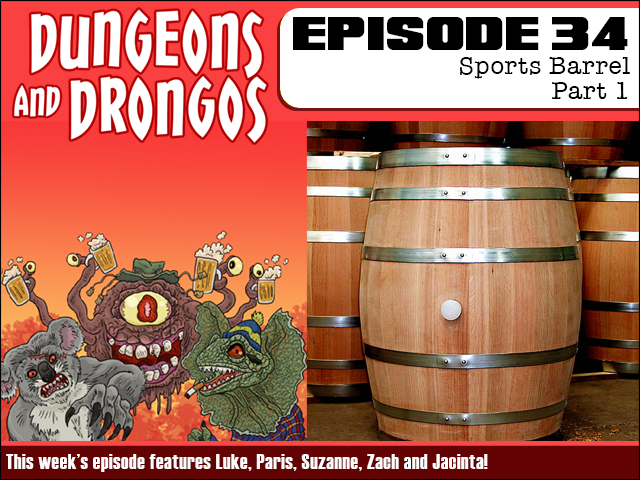 Forget sportsball - it's time for sports barrel! 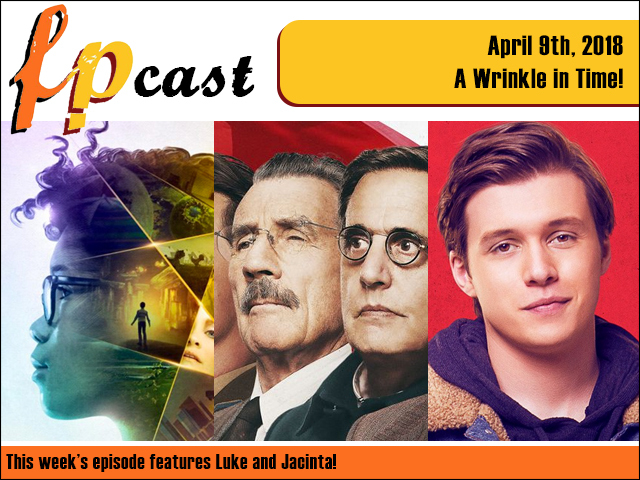 FPcast for April 9 2018: A Wrinkle in Time! This week we review a whole slew of catch up movies, including A Wrinkle in Time, Death of Stalin, Love Simon, My Friend Darhmer and more! Get educated!